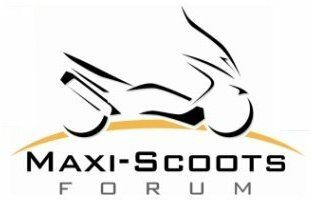 Maxi Scoots > Bike Maintenance/Questions > General Maintenance Discussions & How To? > How old were you? When you realized the holes in the rim was there for a reason? Re: How old were you? I never had wheels with that feature. What bike is that on? Ummm, this is a first for me so my answer would be 56. Ummm, that makes it easier for sure! They should of done that with the rear wheel on the Silver Wing. The front wheel on the Burgman is super difficult.